September has been a heck of month for Alter Ur Ego. Five days ago we officially started accepting pre-orders and with the success of our Kick Starter we’ll be able to roll out finished products in time for the holidays. 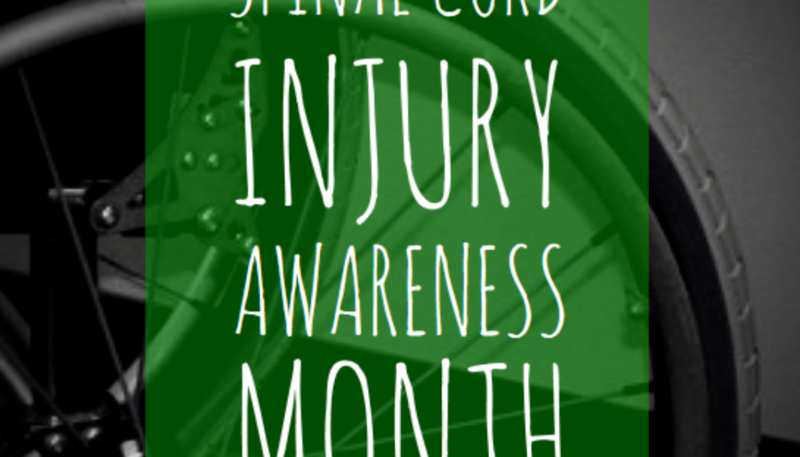 September is also Spinal Cord Injury (SCI) Awareness Month. Obviously this month long observance is very near and dear to my heart so I wanted to share some background info and stats I found recently. Research, treatment and cures are often super expensive. The goal of SCI Awareness month is to raise awareness and donations. I was 21 when I had my car accident. Most of my wheelie friend’s injuries fell in the 19-23 age range. Honestly until I saw this stat I never thought about age of injury on a wide scale and it put some things into perspective. Ages 16-30 (it’s a big gap but stay with me here) is a time when most people are going through a huge transition of one sort or another. You’re growing up, accepting more responsibilities and making big decisions. (In my opinion 18-21 can be a particularly colorful time. To quote the illustrious Britney Spears: “Not a girl, not yet a woman”). A lot of us are in college at this age,living on our own for the first time, getting our first big job, in our first serious relationship, marriage, kids…there’s a lot of firsts. These parts of life can be difficult to navigate in the best of circumstances. The statistics got me thinking. 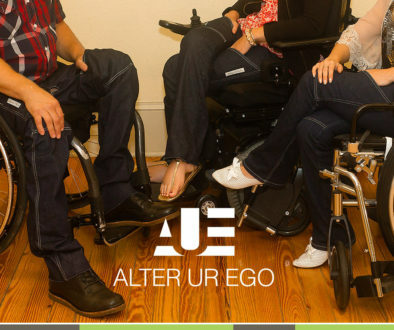 Alter Ur Ego jeans are for everyone, but a big percentage of our customers and people we’ve received feedback from are apart of a younger demographic. Individuals who are experiencing a lot of what I described above. We’re not claiming to save the world but my hope is that our jeans will help bring a little familiarity and comfort to anyone newly injured or landing that first career job. 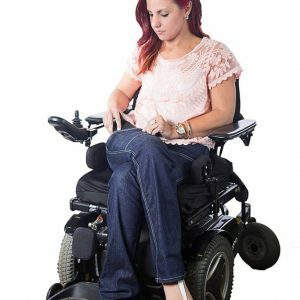 The official site for the United Spinal Association has some awesome resources. 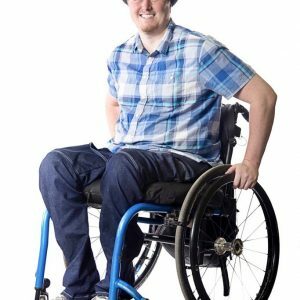 Make Spinal Cord Injury Awareness a year-long effort! Musings of a BuzzFeed Junkie	Bravery?